GALLIPOLIS — Gallia County Prosecuting Attorney, Jason Holdren, announced the recent sentencings of seven individuals by Judge Margaret Evans in the Gallia County Common Pleas Court. 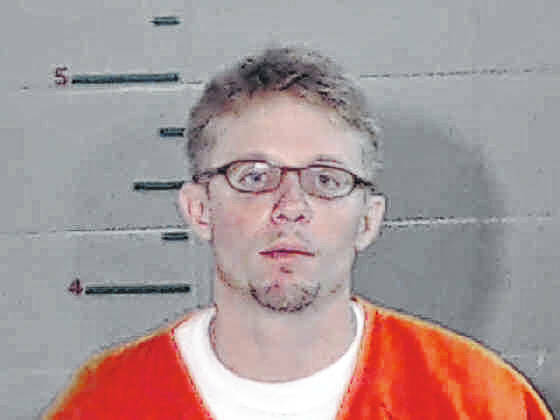 Justin C. Doerfer, 36, of Gallipolis, was sentenced to 12 months in prison for his recent conviction of Breaking and Entering, a felony of the fifth-degree, as well as violating the terms of his community control on a separate case. Kevin L. Jackson, 32, of Hilliard, was sentenced to 12 months in prison for his recent conviction of Forgery, a felony of the fifth-degree. In addition, Jackson is ordered to pay restitution to the victim in the amount of $792.43. 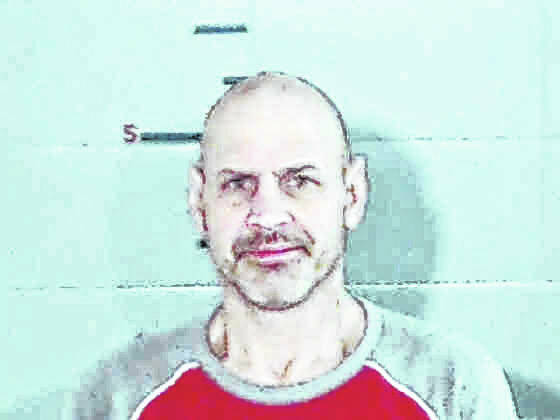 William N. Sigman, 49, of Bidwell, was sentenced to 24 months in prison for his recent convictions of Breaking and Entering, a felony of the fifth-degree; Tampering with Evidence, a felony of the third degree; and Possession of Cocaine, a felony of the fifth degree. 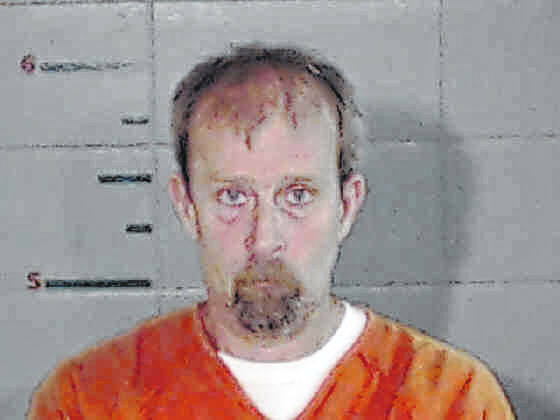 Steven R. Durham, 48, of Langsville, was sentenced to a prison term of 11 months for his recent convictions of Failure to Appear, a felony of the fourth-degree, and Possession of Heroin, a felony of the fifth degree. 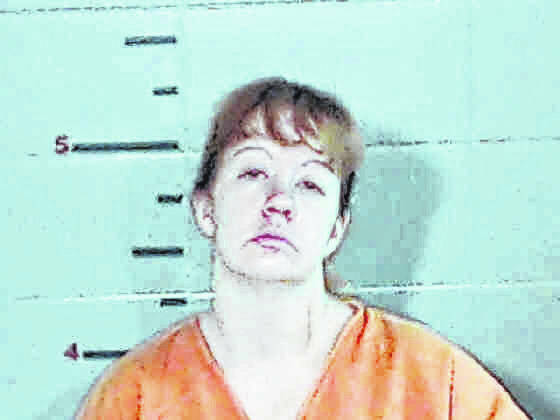 Nancy E. Saunders, 33, of Gallipolis, was recently convicted of Complicity to Theft, a felony of the fifth-degree; Complicity to Illegal Conveyance, a felony of the third-degree; and Receiving Stolen Property, a felony of the fifth-degree. The court sentenced Saunders to Community Control and reserved a prison term of five years. Saunders is required to successfully complete a Community Based Corrections Facility (CBCF). Upon her release, Saunders will be evaluated for participation in a halfway house and the Gallia County Common Pleas Drug Court. 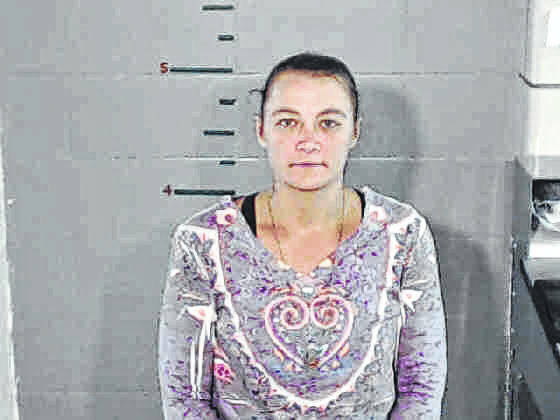 Lona M. Simpson, 35, of Pomeroy, was recently convicted of Failure to Appear, a felony of the fourth-degree; two counts of Possession of Heroin, felonies of the fifth-degree; and Aggravated Possession of Drugs, a felony of the fifth-degree. 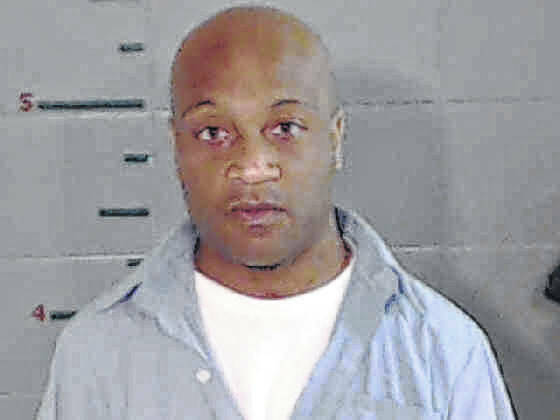 Simpson was sentenced to Community Control with a reserved a prison term of four and a half years. Simpson is required to successfully complete a CBCF, halfway house, and the Gallia County Common Pleas Drug Court. Erica D. Mathes, 32, of Patriot, recently violated the terms of her community control and was ordered to successfully complete a CBCF, halfway house, and the Gallia County Common Pleas Drug Court.